Lahore: A lawyer in Pakistan has gone to the country's highest court with a petition seeking to stop the Chinese from acquiring large tracts of land for the multi-billion dollar China-Pakistan Economic Corridor or CPEC project. 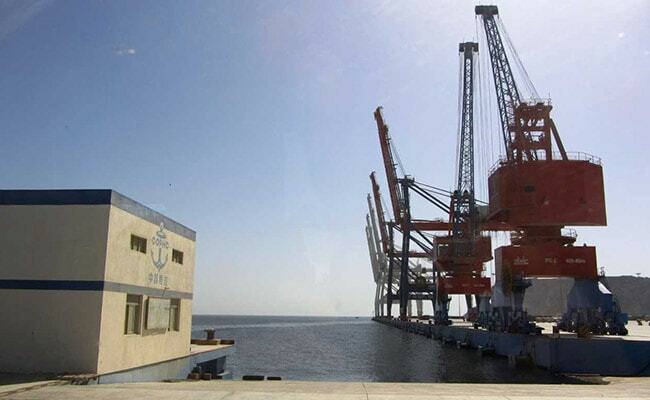 The petitioner, Zafarullah Khan, told Pakistan's Supreme Court that Chinese citizens have been given out-of-turn benefits in the name of CPEC and "were acquiring land on lease which was against the sovereignty of the state," Lahore-based newspaper The Nation reported. 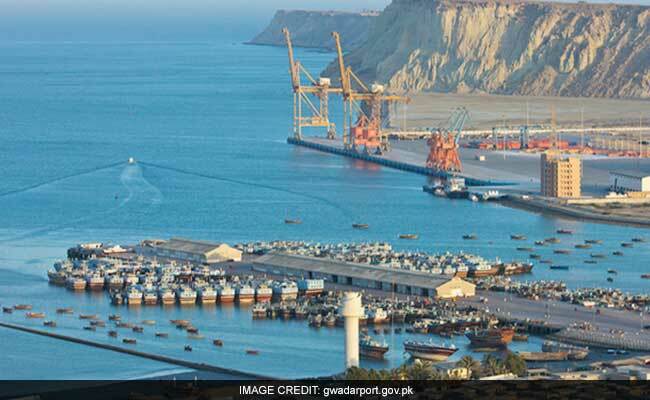 India has expressed its reservations on the CPEC project as the 3,000-kilometre-long corridor that connects Kashgar in western China with Gwadar port in Pakistan passes through Pakistan-occupied Kashmir. The CPEC is a key part of China's Belt and Road infrastructure project to connect China to the rest of Asia and beyond, a giant reworking of its old Silk Road. In his petition, Mr Khan said the Chinese continue to enjoy many other privileges as recreational parks and residential colonies were being built for them in Pakistan. Mr Khan alleged that the CPEC agreement between Pakistan and China is a one-sided contract favouring Beijing and it compromises Islamabad's sovereignty. He asked the Supreme Court to issue directives to the government to review the terms and conditions of the CPEC and to stop the Chinese from directly investing in Pakistan. At the Shanghai Cooperation Organisation meeting in April, China had said foreign ministers from Kazakhstan, Kyrgyzstan, Pakistan, Russia, Tajikistan and Uzbekistan have "reaffirmed support for China's Belt and Road proposal". "Fortunately, we know that China's leadership is aware of these potential risks - as well as the proven strategies that can help address the challenges," Ms Lagarde had said.